See the Pen anime.js Sample – demo by Yusuke Omi (@Im0-3) on CodePen. See the Pen anime.js Sample – From To values by Yusuke Omi (@Im0-3) on CodePen. 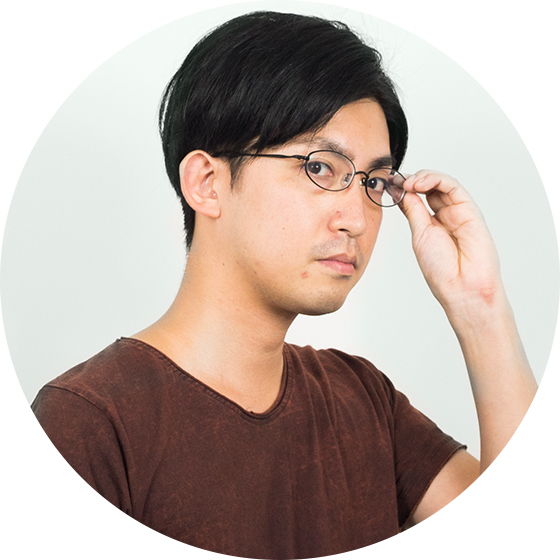 See the Pen anime.js test – object properties by Yusuke Omi (@Im0-3) on CodePen. See the Pen anime.js sample – Specific animation parameters by Yusuke Omi (@Im0-3) on CodePen. See the Pen anime.js Sample 1 Specific target values by Yusuke Omi (@Im0-3) on CodePen. See the Pen anime.js Sample – Multiple timing values by Yusuke Omi (@Im0-3) on CodePen. See the Pen anime.js Sample – Path Animation by Yusuke Omi (@Im0-3) on CodePen.